As an entrepreneur, Alistair co-founded Coradiant; the Year One Labs accelerator; and a variety of other startups. He has been part of exited deals to 3Com Corporation, BMC, Akamai, Tableau Software, and AirBnB. He has also launched and chaired some of the world’s leading conferences on emerging technology, including Startupfest, Strata, Cloud Connect, FWD50, Scaletech, Bitnorth, and more. 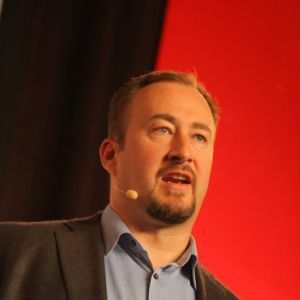 Alistair is the author of four books on technology and entrepreneurship, including the best-selling Lean Analytics, which has been translated into eight languages and is in its tenth printing in China. He speaks internationally on topics such as data science, innovation, scaling startups, digital government, AI, and applying critical thinking to technology. A graduate of Dalhousie University, he has also been a visiting executive on data science and critical thinking at Harvard Business School.